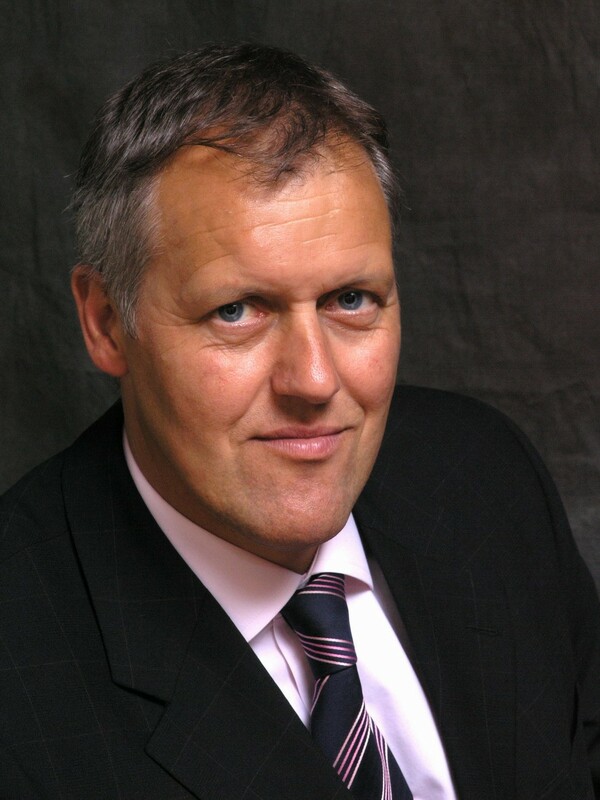 HomeNewsContract WinsKuehne + Nagel to run GlaxoSmithKline’s UK road distribution of consumer and healthcare goods. 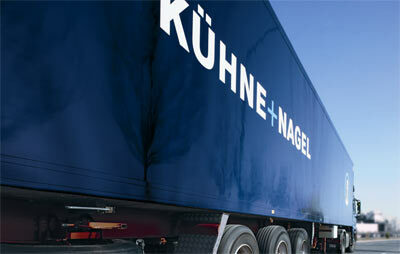 Kuehne + Nagel plans to move into a depot at London Heathrow airport next year, as it continues with its restructuring plans. 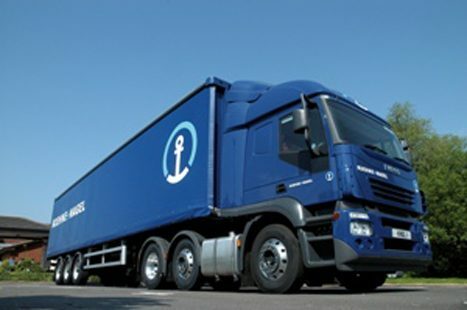 Kuehne + Nagel is transforming its Manchester DC, introducing dual fuel vehicles and cutting trunk miles since winning more business from hotel and restaurant group Whitbread.